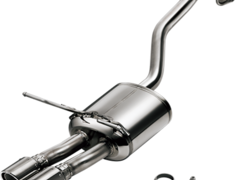 The Mugen Sports Silencer for the Honda Vezel is design for high exhaust efficiency and performance. The Mugen Sports Silencer for the Honda Vezel is design for high exhaust efficiency and performance. 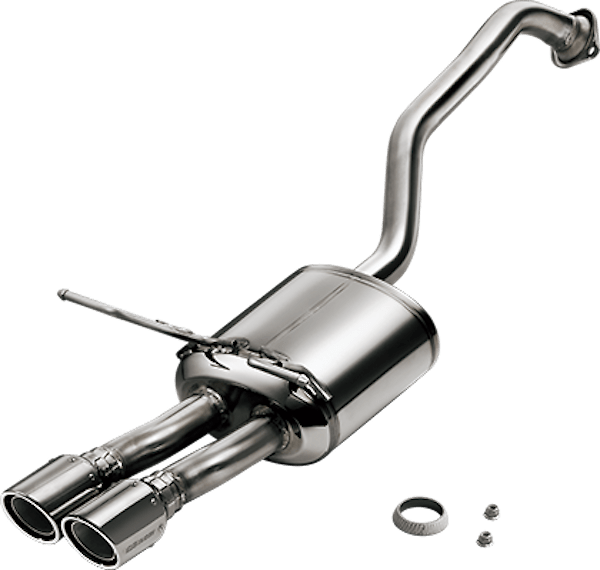 This exhaust will provide a sporty exhaust note at all rpm ranges. 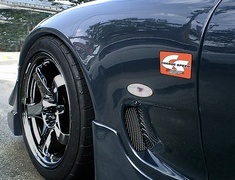 It has a 75mm diameter titanium finisher and can be installed with either the Mugen Rear Under Spoiler, or the OEM bumper. This exhaust also meets the latest Japanese standards.